Are you hungry and committed to becoming the best version of yourself? Are you hungry and committed to become the best version of yourself? “I grew up in a family surrounded by horses, and I’ve been riding my whole life. So of course everytime I was competing at a show I needed to deal with a lot of pressure from everyone around me. Due to this kind of pressure it was hard for me to actually perform well. When I first met with Annette she taught me how to look at things differently. I needed to stop worrying about what people thought and instead focus on myself, my horse and how much I love showing. She also told me to focus on the process and not on the results. Which really helped me forward. As there is still some mysticism around mental coaching and sport psychology, I’d like to raise the curtain by sharing some of the challenges that clients of mine have faced and how, together, we turn things around. For my second case study, I’m sharing Jenn’s story. 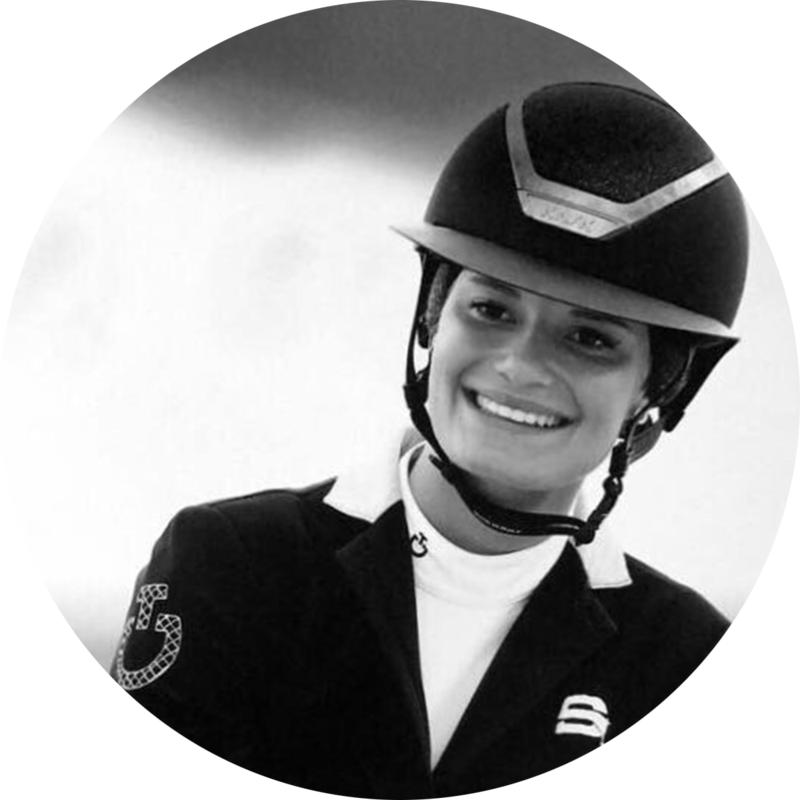 Jennifer Goddard is an American show jumper based in the Netherlands. With up to Grand Prix level experience, she is currently focused on acquiring young prospects, working them up and selling them on, with great success thus far. Last year Jenn sold one of her projects to Eric van der Vleuten and it is shaping up to be an excellent partnership.